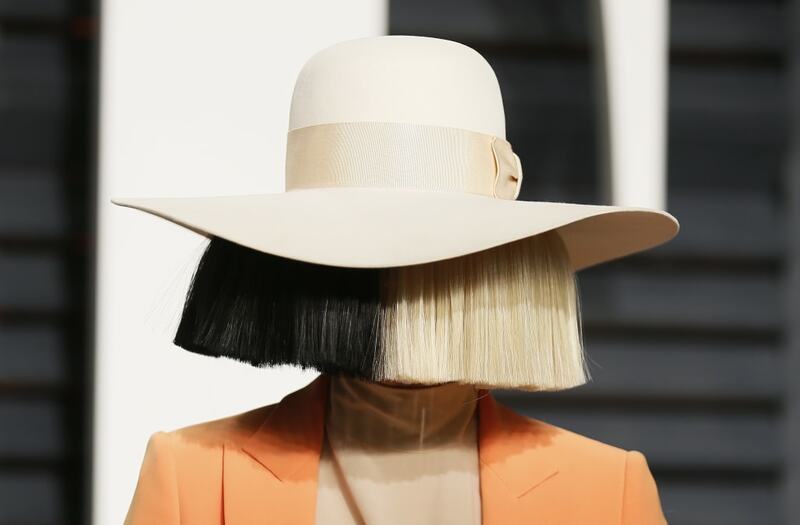 Sia nearly went unnoticed while out and about in Los Angeles over the weekend. Fans are used to seeing the "Chandelier" singer hiding behind large wigs and elaborate costumes while performing, but on Saturday, her face was in plain view when she showed up to meet with Kate Hudson. 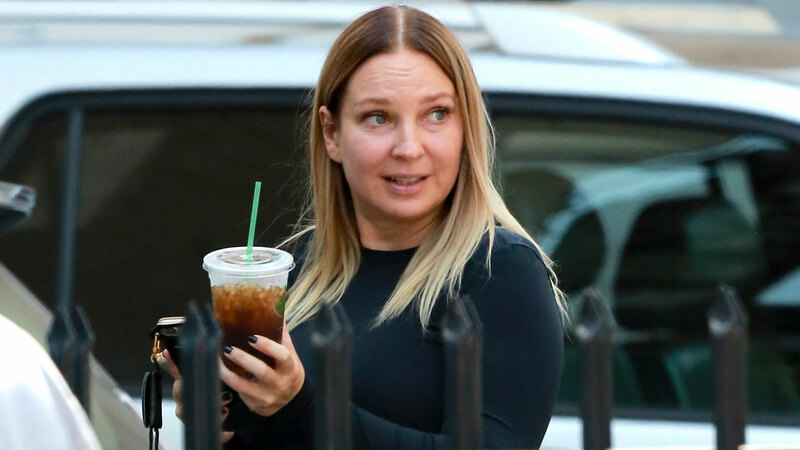 Sia sported minimal makeup for the visit, and wore an all-black outfit. The 41-year-old pop star has made it a point not to show her face while onstage, citing that it helps with her stage fright. Last August, Sia's frequent tour mate, Maddie Ziegler, told The Insider that she's often asked what the singer looks like when the wig is off. "A beautiful, loving, caring face," Ziegler described. "People are always like, 'Is she pretty? Is she ugly?' I'm like, 'She's gorgeous and it's not just on the outside, but on the inside too.'" The 14-year-old dancer echoed similar sentiments about Sia when she spoke to ET. "She's literally the sweetest person ever," Ziegler exclaimed. "I feel like I'm just so comfortable with her every time I'm with her. I never feel like, 'Oh my god, I'm hanging out with a celebrity.'" In June 2016, concertgoers at Red Rocks Amphitheatre in Morrison, Colorado, got a rare glimpse at Sia's face when a gust of wind briefly disrupted her famous onstage anonymity.